Christopher Cashdollar is a multidisciplinary-trained graphic designer and the principal of Cashdollar Design, a Philadelphia-based design strategy consultancy. For almost 20 years, Chris has helped clients such as Ben & Jerryâ€™s, Harvard University, Viacom, Monotype Imaging, Northwestern Mutual, LG Mobile, the United States Holocaust Memorial Museum and Zappos.com conceptualize and craft beautiful, user-centric digital experiences that deliver results. 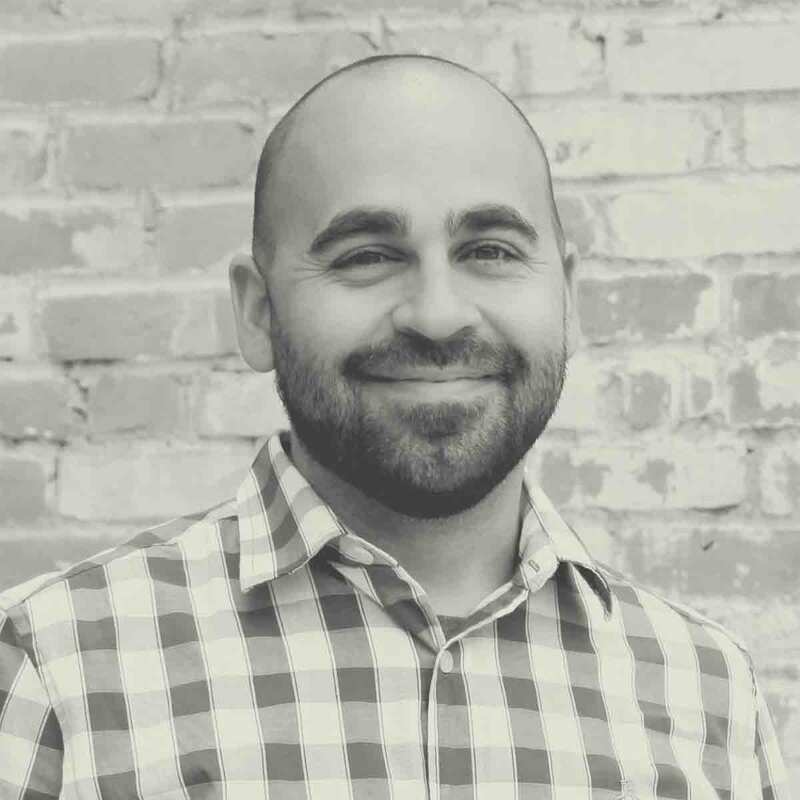 You can find him tweeting sporadically about design and UX-related topics at @ccashdollar. He is currently AVAILABLE now for consulting and speaking engagements. Looking for UX and UI design work? His next opening is April 2019. Contact Chris. Yes, Cashdollar is my real name.